A few days ago, a friend posted an interesting video on Facebook. 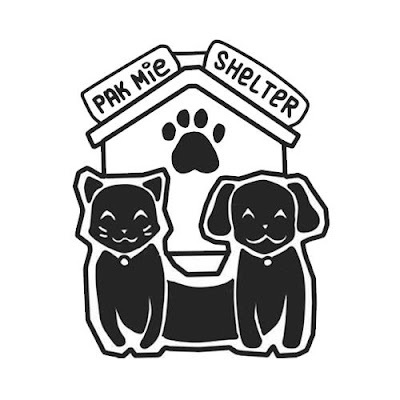 The video features about Pak Mie and Mak Intan (his wife), the Muslim angel couple who rescue the stray dogs and cats at their home shelter in Malaysia. It is very touching and weeping story to hear that there is kind-hearted Muslim couple who show unconditioned love towards more than 500 abandoned dogs and cats at their home shelter. The couple have been spending their savings and giving away their home for these abandoned dogs and cats while they sleep in the car. This is a rare story, knowing that this Muslim couple express their love and care towards these unfortunate dogs as dogs are considered as ritually unclean according to Islam belief thus, many Muslims have developed negative perception to stay away from touching dogs. Since then, Pak Mie and his wife receive a lot of support such as food, medication and monetary donation for these unfortunate animals from the locals and visitors who travel all the way to Alor Setar in the state of Kedah of Peninsula Malaysia. 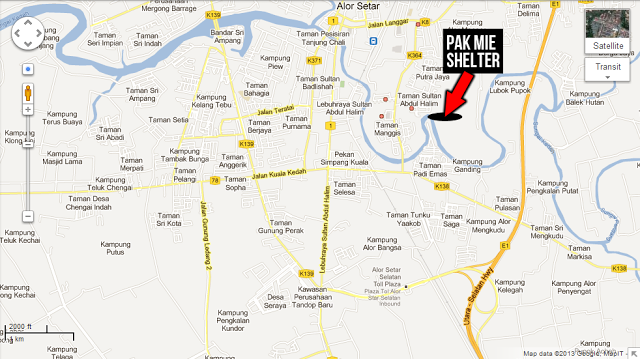 The journey takes between five to six hours drive to the North from Kuala Lumpur, Malaysia to Pak Mie's shelter. However, due to their over popularity and controversial issue over Islamic religion in Malaysia, Pak Mie and his wife receive the legal notice and are forced to relocate the home shelter by end of May, 2013. Nobody knows if the local authorities or government are also involved with the private sector to be greedy and take action over Pak Mie's land. I hope more readers would share this video and follow Pak Mie's facebook and his blog to give him support and spread his contribution to the local and overseas media. We hope that Pak Mie and Mak Intan will continue to receive more financial and humanity support towards these unfortunate animals and media attention over dispute of the shelter land.